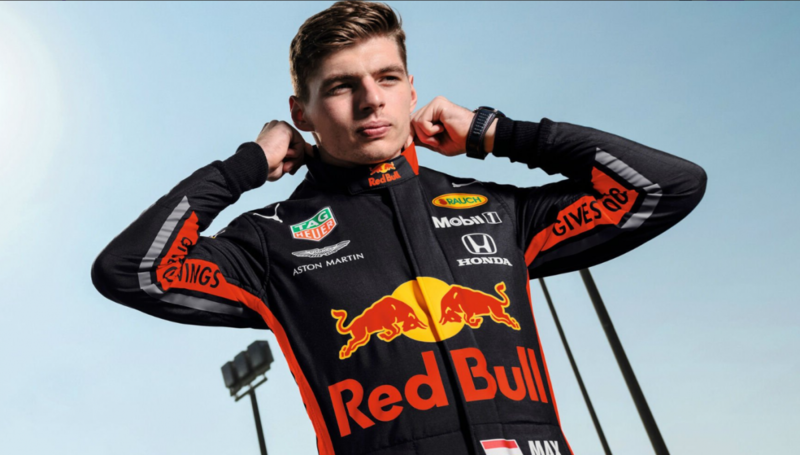 Max Verstappen and Lando Norris will be competing against each other in the 2019 Formula 1 season. However, they will team up for a 12-hour sim race this weekend. The two will be racing for the BMW team and will also have BMW factory driver Catsburg in the team.